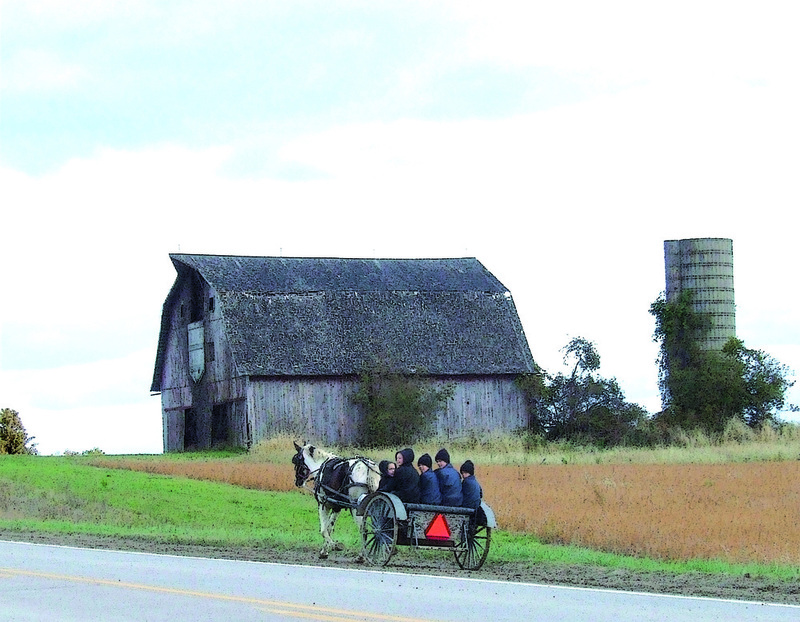 It has been our family's great fortune to have established relationships in several Old Order Amish communities. This has led us to solely employ Amish seamstresses in the production of our garments. 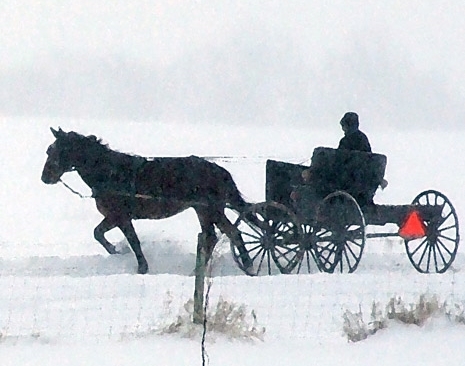 The Amish live a 19th Century lifestyle, shunning modernization and the use of electricity. They rely on wind power for their well water, and horse-drawn equipment for their farming practices and primary transportation. Every stitch in our garments is sewn on non-electric sewing machines in individual Amish homes rather than in a central manufacturing facility. This unique, completely “off the grid” production leaves a negligible carbon footprint and ensures an ethic of environmental sustainability. 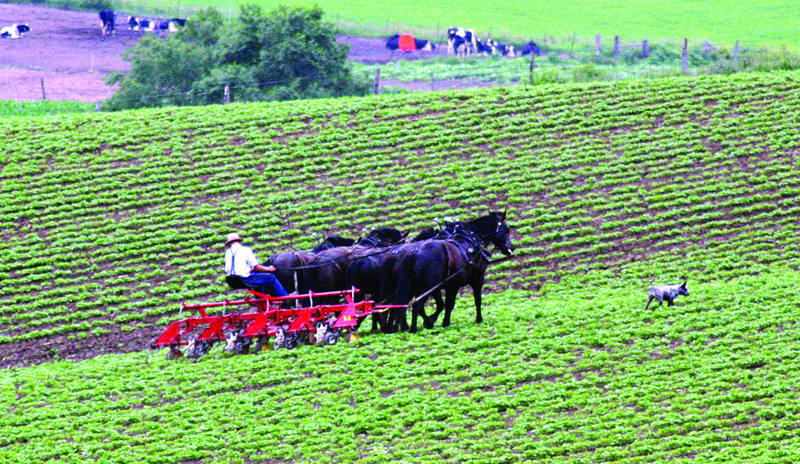 In addition, the Amish families we work with farm organically. This collaboration of cultures stimulates the local economy in general, and provides employment and financial benefit to the Amish community. Amish craftsmanship of Swiss-German origin is renowned worldwide, and the garments hand-crafted for RBR embody that same “old world” care and quality. Due to RBR's unique production methods, our garments will not be mass produced on a corporate level. These factors create a distinct and refreshing contrast to the typical overseas manufacturing methods found in today's outdoor garment industry.